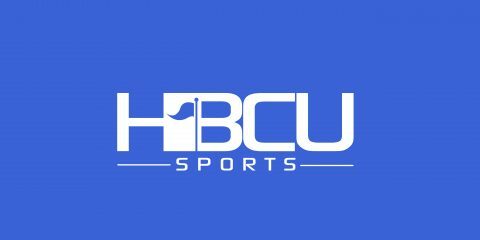 There will a lengthy wait, but expect to witness a couple of former HBCU players come off the board at some point during next week’s NFL Draft. That is the assessment according to a recent Pro Football Focus seven-round mock draft, which has North Carolina A&T offensive lineman Brandon Parker and Grambling State quarterback DeVante Kincade being taken in the later rounds of the draft that will be held at AT&T Stadium in Arlington, Texas, on April 26-28. With the 151st pick in the fifth round, Pro Football Focus has Parker — arguably the best offensive lineman in the FCS — going to the Minnesota Vikings. It will be two consecutive drafts that Grambling will have a player selected, with Kincade projected to land in the seventh round to the Tampa Bay Buccaneers. Also projected to be taken is South Carolina State linebacker Darius Leonard by the Arizona Cardinals at pick No. 134, who was described as “the highest graded coverage defender” following the Senior Bowl. In 2017, four HBCU players — Tarik Cohen, Jylan Ware, Chad Williams and Grover Stewart — were taken in the NFL Draft.